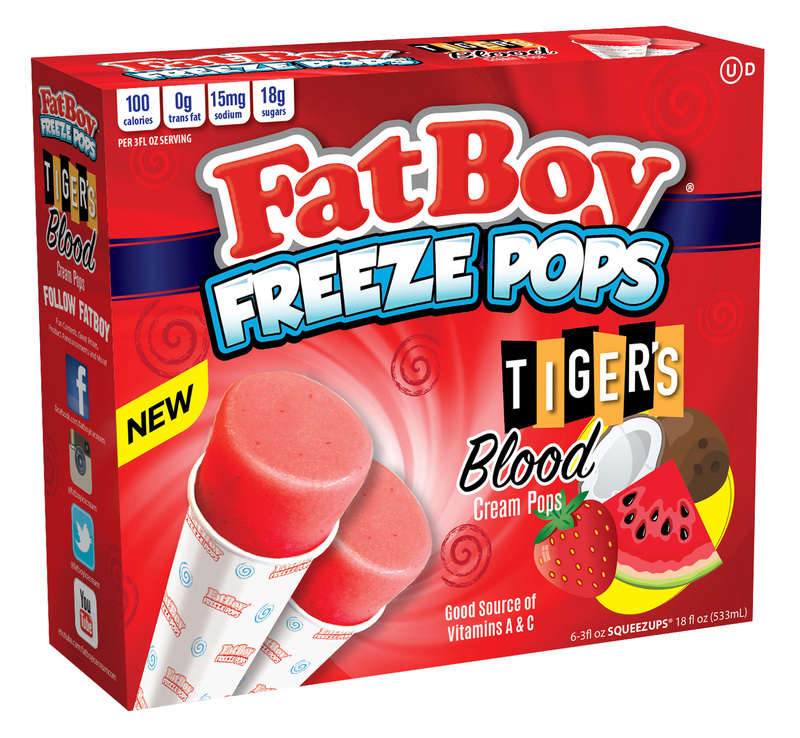 INGREDIENTS: Fresh Whole Milk, Water, Sugar, Corn Syrup Solids, Citric Acid, Cream, Stabilizer (Guar Gum, Mono & Diglycerides, Locust Bean Gum, Polysorbate 80, Pectin, Standardized with Dextrose), Natural and Artificial Flavor, Red Color (Water, Red 40, Citric Acid, Sodium Benzoate), Vitamin C (Ascorbic Acid), Vitamin A (Palmitate). Manufactured on shared equipment with products that contain wheat, soy, peanut, tree nut and egg ingredients. Casper’s Ice Cream is one of the Nation’s leading manufacturer of Ice cream and frozen treats.